Would you like to guarantee your child the most exciting birthday party ever? Imagine what it would be like to truly enjoy your child's party as you will have nothing to set up, nothing to cook, nothing to clean and most importantly - nothing to worry about! Does this sound too good to be true? Well, it's not. 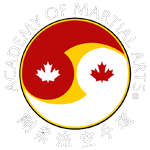 The Birthday Parties at the Academy of Martial Arts in South Mississauga are fast paced, fun and full of surprises for an unforgettable time. Kids love our Birthday Parties because they get to learn something cool while heaving a party with their friends! GIVE YOUR CHILD AN EXCITING BIRTHDAY PARTY! 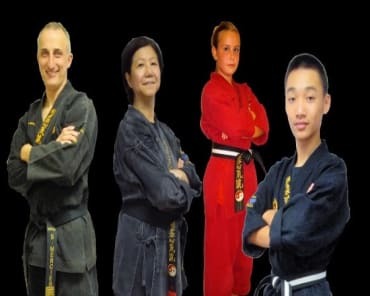 The party starts out with a group karate lesson that includes martial arts skills, drills, games and activities, plus they'll even learn how to safely break a board! 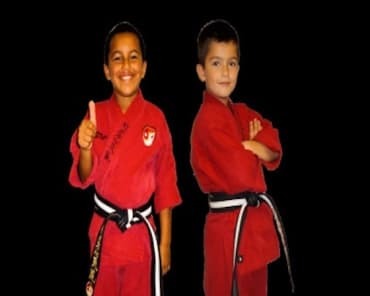 Your child will be a black belt for the day and enjoy this leadership role throughout a fun and exciting party. After the Karate class, everybody will enjoy pizza and juice and then your child will cut the cake with a "real" Samurai sword (with the help of one of our instructors). The party will finish after your child has opened all of their presents and thanked their guests. No need to worry about cleaning anything up as our staff will take care of that. 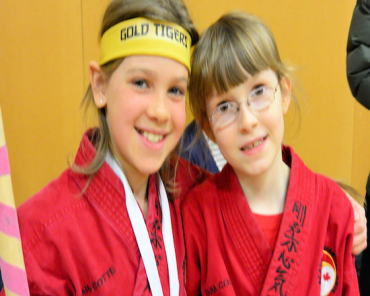 An Academy of Martial Arts Birthday Party is always a huge success! Parents tell us that our parties are the best they've ever had! Fill out the short form on the side of this page to get all the information you need to reserve your special day today!